Monday, August 14, 2017 by: Isabelle Z. 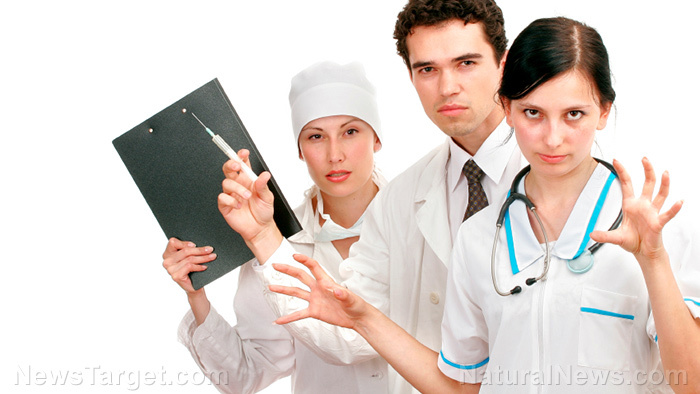 (Natural News) Experts say America is facing a shortage of 90,000 doctors as increasing demand and retiring physicians create a void in this increasingly sick and obese nation. Statistics show that the U.S. has 2.56 doctors for every 1,000 people, placing it 24th out of 28 countries in a study carried out in 2013, and the nation ranks 30th out of 35 countries when it comes to medical graduates.